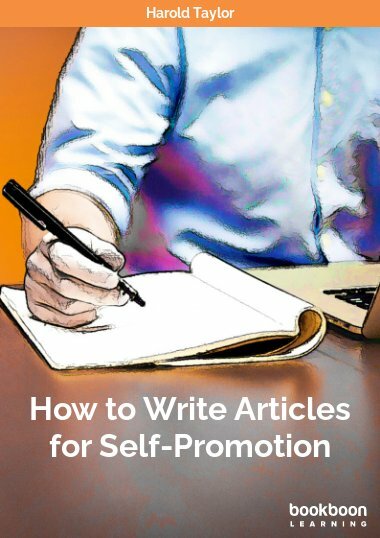 The book also explores tactics the reader can utilize in common internal and external communication efforts in business. What is effective communication and how can it be put into practice in business? 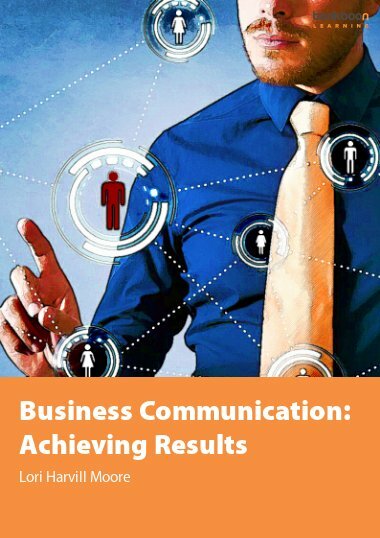 Business Communication: Achieving Results answers this question by first examining contributions of major theorists and thinkers in the subjects of semantics, linguistics and organizational communication and how the lessons learned can be applied to business for optimal results. Actionable recommendations provide the reader with successful approaches to interpersonal and group scenarios. 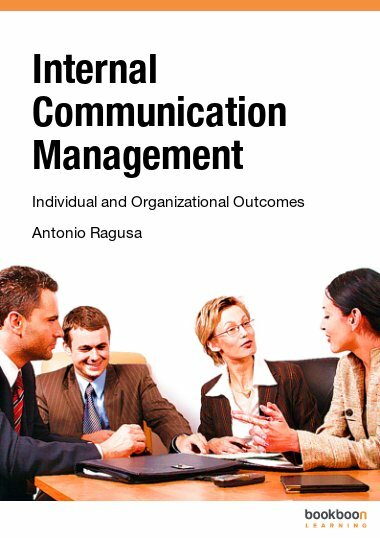 The book also explores tactics the reader can utilize in common internal and external communication efforts in business. The author begins with a historical perspective on human communication and creates an up-to-date model for our times. She explores the contributions of major theorists and thinkers in the subjects of semantics, language and linguistics and describes how the lessons learned help us achieve results. Moore devotes the rest of the book to applied, actionable recommendations designed to optimize positive internal and external communication outcomes in business. Lori Harvill Moore operates Lorric Communication, a company dedicated to helping managers craft marketing communications for online and offline media. She also offers consulting services to business owners who need to document internal processes and evaluate process efficiency. Lori has experience in a wide range of industries, including high tech firms, non-profit associations, and regional and online retailers. She has held positions in accounting, marketing and operations. In each position she worked to improve efficiency through the use of database technology and by streamlining business processes. Lori earned a bachelor’s degree in communication, with an emphasis in organizational communication, from Arizona State University in Tempe, Arizona. 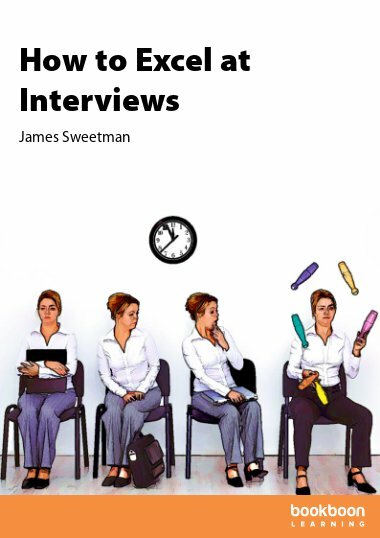 developing and sustaining employability skills necessary to get placed in an entry level position and face competition by developing in students' effective oral and written communication skills. 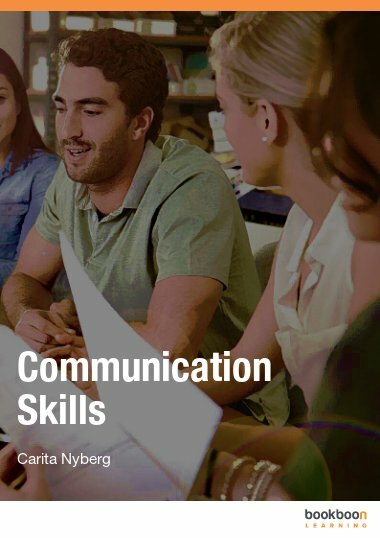 Business Communication covers the concepts and research-proven principles of communicating in a clear and concise manner. 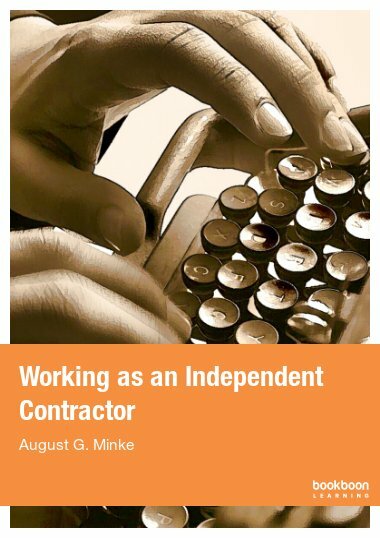 The author has done a commendable job of providing practical applications, examples and checklists. 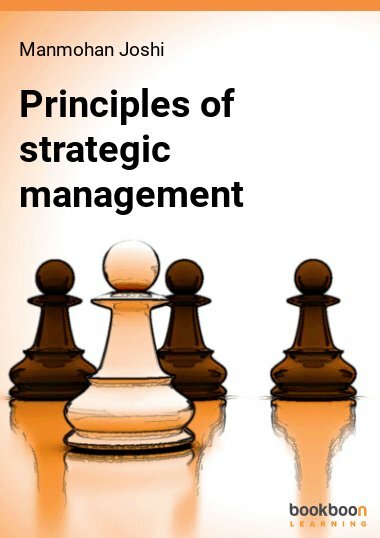 This book puts decades of research into a context that managers can use without dumbing down to trite slogans. Business Communication is for managers who want to understand what works in communicating, rather than a simple list of do's and don'ts. Factors relative to external and internal communication have been discussed in a direct manner. This will be of good help to both business heads and employees.